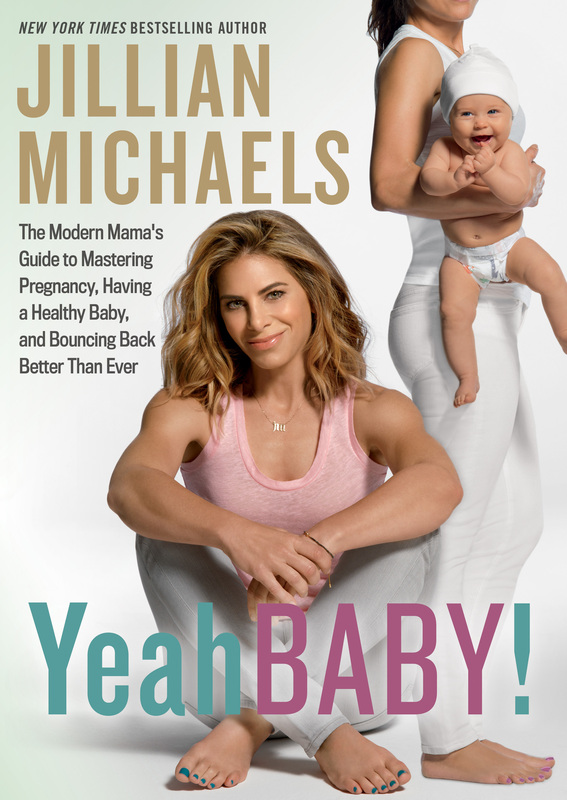 The Fit Bottomed Girls Podcast with Jillian Michaels! The Fit Bottomed Girls Podcast with Jillian Michaels as our first guest of 2017! How do you kick off a New Year with a bang that’s better than a bottle of bubbly being uncorked? You talk to THE Jillian Michaels, that’s how! And, seriously, we totally and absolutely geeked out at talking to Jillian. This entry was posted in Podcast, Uncategorized and tagged Jillian Michaels, Jillian Michaels interview, Jillian Michaels podcast, The Fit Bottomed Girls Podcast by brooklynfitchick. Bookmark the permalink.